Take all the pressure of a time clock away, add a dry evening, a beautiful course and some fantastic marshal cheering and what do you get? 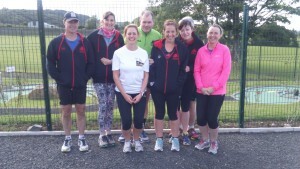 Well for Tony Barclay it was a PB (29:45) at Whitehead Runners 5k event in Diamond Jubilee Wood. 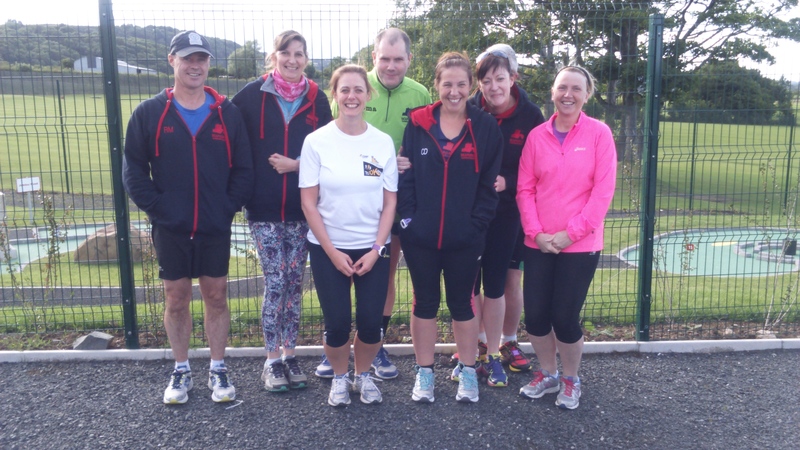 This is the second year that Seapark and Jog Carrickfergus runners enjoyed the 5k run hosted by Whitehead Runners and which was started off with an enthusiastic and fun warm-up routine.